Rooting Gel by Root It is a product designed to help you root plant cuttings and place them straight into their designated substrate, unlike many other products. It’s much easier to make clones now. 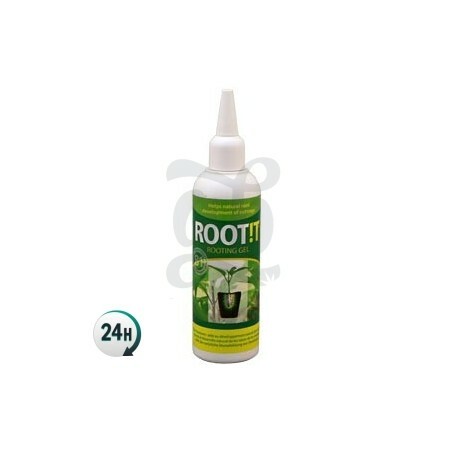 Rooting Gel by Root It is used to clone your plants in a super easy and comfortable way. You’ll be able to root 100% of your cuttings when done right, and they should grow a tough set of roots in no time, allowing your plants to grow large and strong. 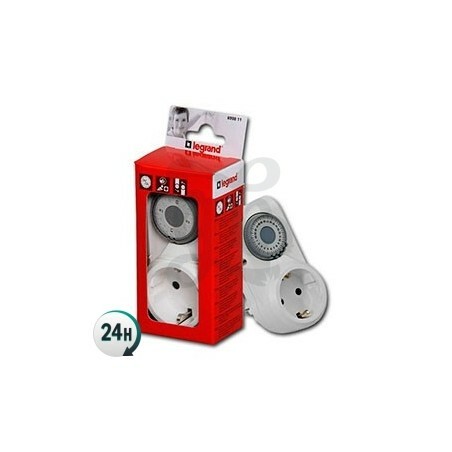 It’s super easy to use; all you have to do is cut the top off of the bottle in order to squeeze a small amount into your jiffy, rockwool or other substrate. Then, place your cuttings in them and squeeze the substrate a bit so that the stem is properly stuck in. For more information on how to make your own cuttings to get identical plants, you can consult our Blog article all about how to root clones from start to finish. 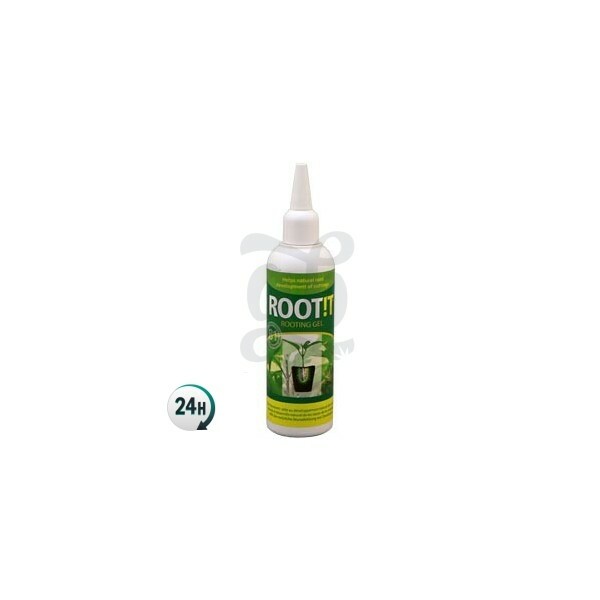 Root It gives an incredibly high success rate so that your clones root as powerfully as possible. Pour a teeny amount in the hole where you’ll be burying the stem of your cutting. Prepare your cutting in order to place it straight into the gel. Try and keep your plants open wounds out in the open for as little time as possible. Do not smoke or eat during this process. Wash your hands thoroughly after using the Rooting Gel.